American Beauties Native Plants has named Heidi Mortensen as its executive director. Mortensen will be responsible for managing the American Beauties brand through digital marketing, supporting and expanding the grower network, product selection, customer service, e-commerce and driving revenue. She joins the team from Prides Corner Farms and has 20 years of horticultural experience including a B.S. 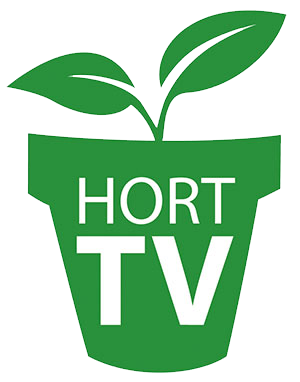 in horticulture from Utah State University, IGC nursery management and director of horticulture for a multi-store chain across the U.S. Northeast. Visit www.abnativeplants.com to learn more about the American Beauties Native Plant program.